Roses and chocolate, candlelight dinners and walks along the beach have become a stereotypical Valentine’s Day. Couple who have been together a few years or young couples who may want to consider something new may be interested in these active Valentine’s Day and date night activities. Captain Ric Liles, a native of Florida, has been fishing in the Tampa Bay area for over 40 years and has been a fishing guide for 10 years. Couples can book a ½, ¾ or full day trip on his boat for a chance to catch trout, redfish, flounder, shark and more. “I think it’s a good couples activity because most of the time, I see couples working as a team instead of the normal competition that can exist between spouses. I think this is because they want fresh fish for dinner and really don’t care who catches it,” Captain Ric observed. His expeditions launch from Ruskin. 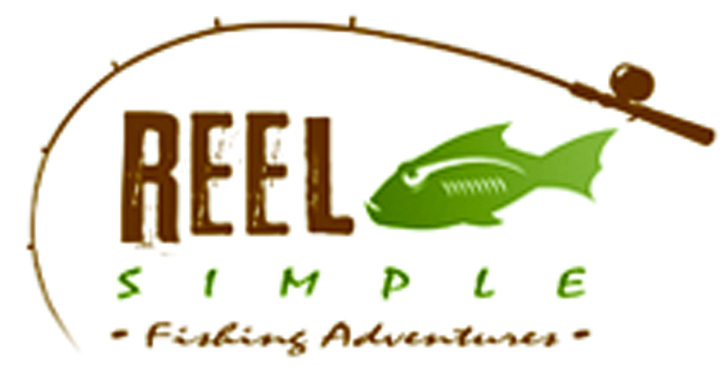 Call 645-6623 or visit http://www.reelsimplecharters.com/ to book your trip! Give a man a fish you feed him for a day, teach a man to fish and you feed him for the rest of his life. Instead of taking your date to a romantic dinner once a year, why don’t you learn how to make her a lovely dinner and enjoy some delicious meal with her at the same time? On February 14 and 15, at 6:15 p.m., Rolling Pin offers “Love at First Bite,” a demonstration-style cooking class, which means that attendees are not required to cook themselves, just sample the delicious food produced. Rolling Pin Executive Chef Dave West will teach participants how to make Paloma Cocktail, Lobster and Grapefruit Salad, Salmon en Croute, Filet Mignon with Goat Cheese, Sundried Tomato and Pancetta, Creamed Spinach and Baby Kale and chocolate cake with Apricot Cognac sauce. This event will be held at the gourmet demonstration kitchen in Brandon, at 2080 Badlands Dr. Registration is available online, in-store or over the phone; check out http://rollingpinonline.com/ or call 653-2418 to register or for more information. What better way to celebrate being shot by Cupid than with an archery lesson? 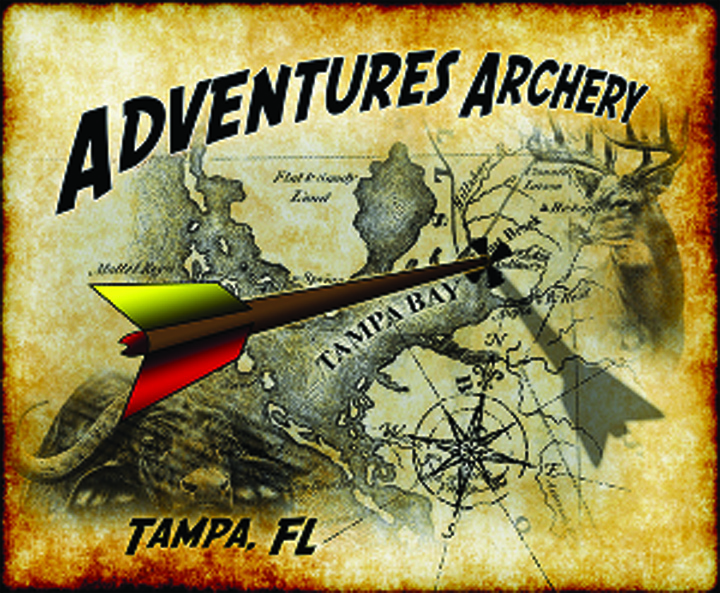 At Adventures Archery, located at 2210 S US Highway 301 in Tampa, you can take a beginner class for $15 (including equipment rental) or intermediate classes for $10 (personal equipment required) or, plan to spend an hour shooting at 3D targets for just $9. Call 664-8700 or check out their Website http://www.adventuresarchery.com for more information. As Danny Kaye averred in White Christmas, “The best things happen while you’re dancing.” Tatyana Frost has been a professional dance instructor in the US since 2000 and her studio, The Way 2 Dance, located at 610 Oakfield Dr. in Brandon, offers lessons in feisty salsa, lively swing or spirited ballroom dances. Spend the day with your loved one learning these dances…and try to keep off his/her toes! Call 966-4788 or peruse their Website for class schedules. You can take a Segway tour of Tampa with your significant other, or make it a double, triple or even quadruple date. Magic Carpet Glide offers couples or a group up to eight the chance to explore the city. After a 20 minute class on how to manage your vehicle, the trip starts at the Channelside entertainment district. Visitors coast past the St. Pete Times Forum, glide along the University of Tampa campus, whiz past the historic Tampa Theater and through Lykes Gaslight Park before returning to the starting point. Tours cost $55 per person for an hour and a half or $65 for two hours. Call 637-9797 or visit www.magiccarpetglide.com to schedule a tour or learn more. 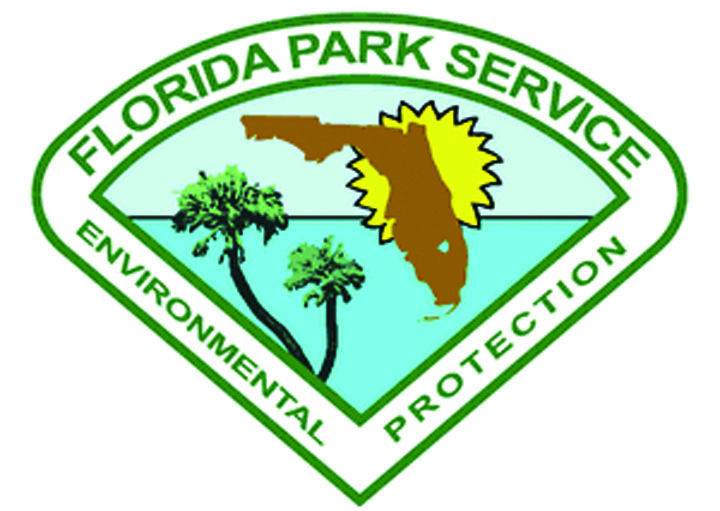 Alafia River State Park has over 20 miles of trails that will appeal to both beginner and experienced cyclers. Built on a former phosphate mining site, it has a rugged terrain with varying levels of difficulty. Beginners can take an easy 3-mile out-and-back ride or a 2-mile loop on the levee. Experienced cyclists can try the more daring trails, with steep drops and climbs, sudden turns and challenging maneuvers. And, for $22, you can make it an overnight camping trip! Call 1-800-326-3521 for reservations. The cost of entry is $5 for 2-8 people; the entrance is at 14326 S County Rd 39, Lithia. Not only does Vertical Ventures offer a $9 special on Friday nights, but on Valentine’s Day, from 8 p.m. to midnight, there will be a live DJ spinning out music as couples tackle rock-climbing walls together. Vertical Ventures can be reached at 884-ROCK or online at www.verticalventures.com. They are located at 5404 Pioneer Park Blvd, Suite E, Tampa.